Find the decrease in a value by a percentage by entering the value and percent below. 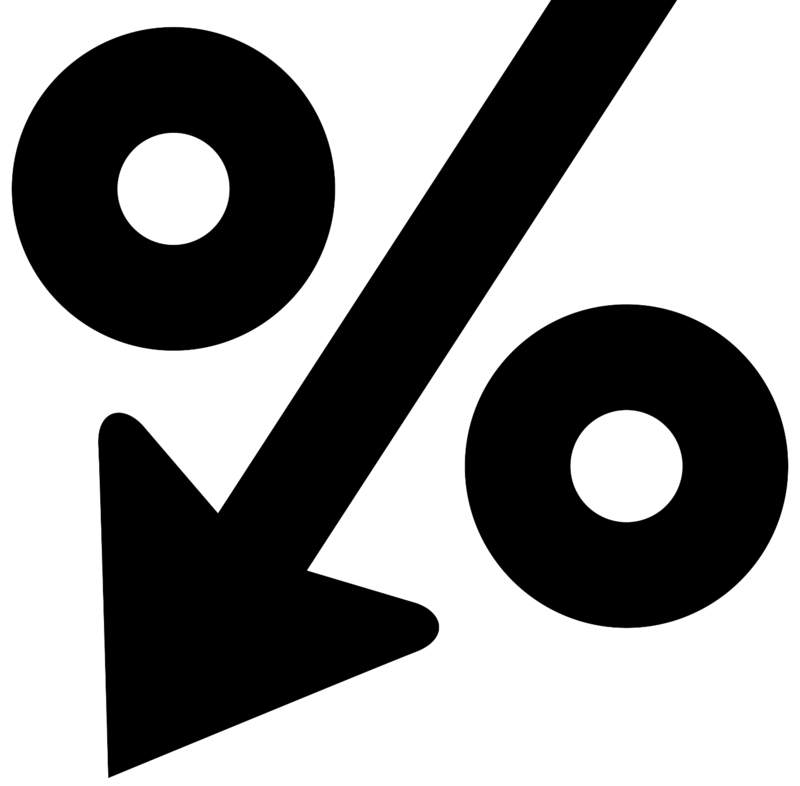 Use our percent increase calculator to find the increase in a value. Start by finding the amount to decrease the value by multiplying the value by the percentage in decimal form(% ÷ 100). Then subtract the amount to decrease from the original value to find the decreased value. Use our percent change calculator to measure the total amount of change in a value. Decreasing a value by a percentage is also easy using the calculator above. Use our percentage calculators for more tools for calculating percent values.